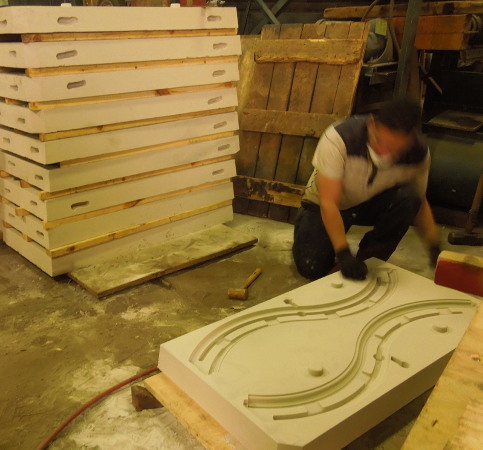 Air Set molding, like green sand molding, is known for its versatility. Virtually all non-ferrous metals can be cast in Air Set no bake molding, with component weights ranging from less than a pound to several hundred pounds. 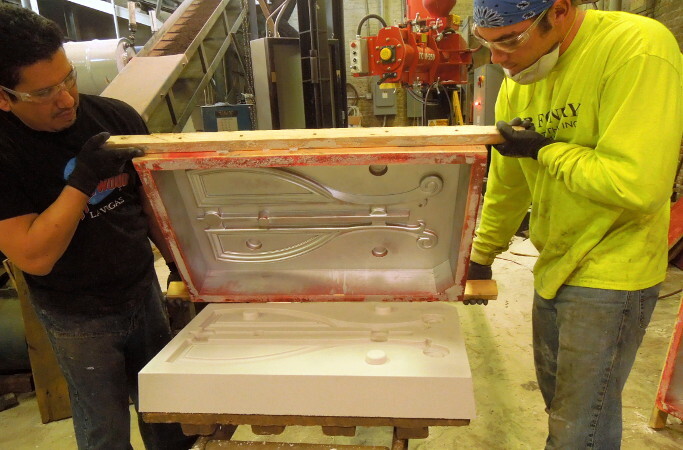 Compatability with most pattern materials including wood, plastic, metal, fiberglass and Styrofoam, allowing for inexpensive tooling options for casting runs as low as one. Design flexibility for intricate casting shapes. The rigidity and tensile strength of an Air Set mold allows for thin sections of 0.09" to be produced. 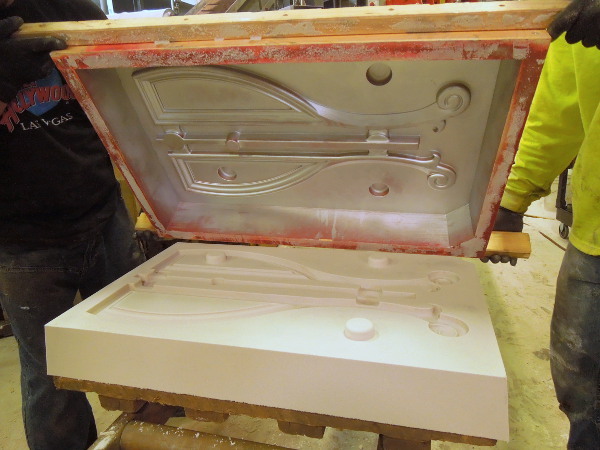 In addition, mold strength allows for minimal draft and radii requirements in the casting design. Fine surface finish, Leitelt Brothers Inc. uses #730 grain fineness sand in its Air Set molding system, allowing for a smooth casting surface. Low to medium volume production capability with runs from 1-5,000 parts per year. Click to enlarge the following sample Air Set Molding work. Anything that can be cast in a green sand mold can be cast in an Air Set no-bake mold, but the reverse isn't always true. Besides the number of castings that need to be produced, the decision between green sand and Air Set no bake molding comes down to the complexity of the casting design. 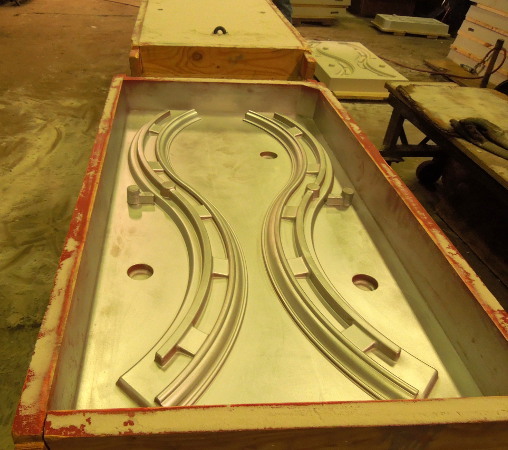 Air Set molding is optimal for cast components with higher complexities in low to medium volume runs. Significant reductions in machining costs can be achieved through the process' tight tolerances and minimal dimensional variability and by designing in complex shapes and geometries, thin walls, and reduced draft, radii and minimal machine stock.